In our prior blogs, we talked about Ukraine and Canada starting to regulate cryptocurrencies. South Korea is the next one to join. The main concern for most of these countries was the use of crypto for money launder and funding for illegal activities. The government needed to set regulations which allow the usage of cryptocurrencies on a day to day basis while deterring it from being a medium for money launder and illegal activities. 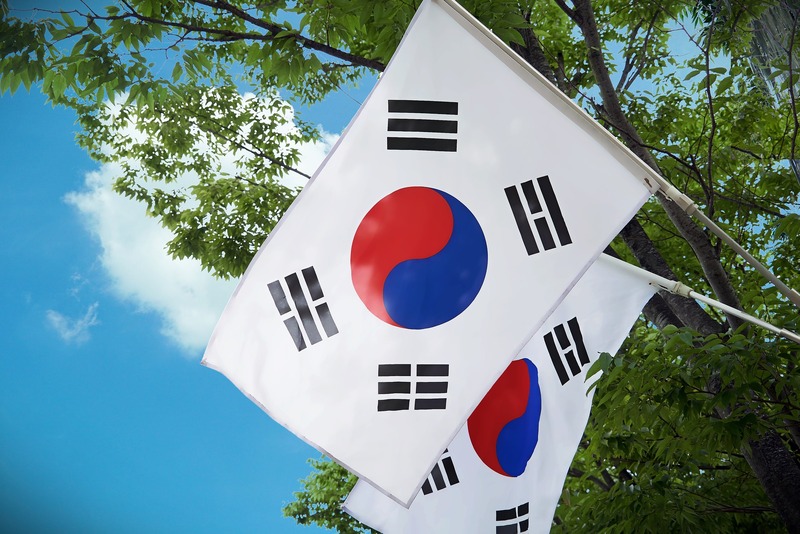 the government of South Korea has considered regulating the cryptocurrency sector with practical regulations and policies…However, local financial authorities feared that the regulating the cryptocurrency market would lead the public to believe that the government has legitimated the cryptocurrency sector. Consequently, South Korea postponed the regulation of cryptocurrency exchanges. The full regulation of crypto was postponed but minor regulations were implemented. With crypto becoming more and more popular, South Korea had to take action and not delay any further. Like Canada, the regulation tightens the security for crypto exchanges by requiring more information KYC (Know Your Client), AML (Anti-Money Laundering) and customer verification policies. Aside from tightening regulations on customers, the regulations for crypto exchanges were changed. 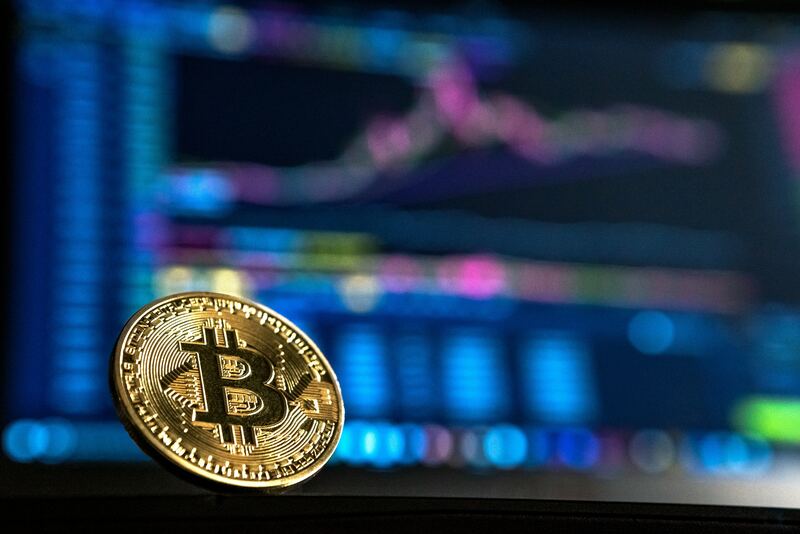 Prior to the change, crypto exchanges were able to purchase an operation license for $20 and would be able to freely operate. With the new regulations, crypto exchanges will need approval from both the South Korean Cybersecurity Agencies and Financial Intelligence department for operation. Aside from the use of crypto, ICO’s as mentioned above was previously banned. 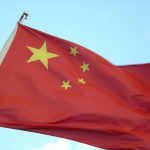 The National Assembly is working on a plan to remove the ban to allow ICOs. This would be a huge change to the Korean market if ICO’s were to be allowed. With Countries, such as Canada and Ukraine, starting to create regulations to allow crypto to become “mainstream”, the price of crypto will start to rise. Once the majority of the countries accept crypto, the price will surge. By the time the surge happens, if you have not already invested in crypto, it will be too late to profit. Right now is the optimal time to invest in crypto. If you have a decent amount of capital, the best option is to mine crypto. 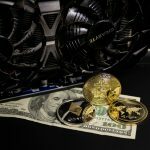 Mining crypto as covered in our previous blog is a better option in the long run for profit compared to trading or buying and holding. With the price drop in Mining GPU’s and ASIC Miners, the time to buy in is now. You do not have to worry if you do not have the expertise, MiningSky is a full solution provider to miner hosting. MiningSky can provide you products and services you need to have a mining farm up and running in no time.